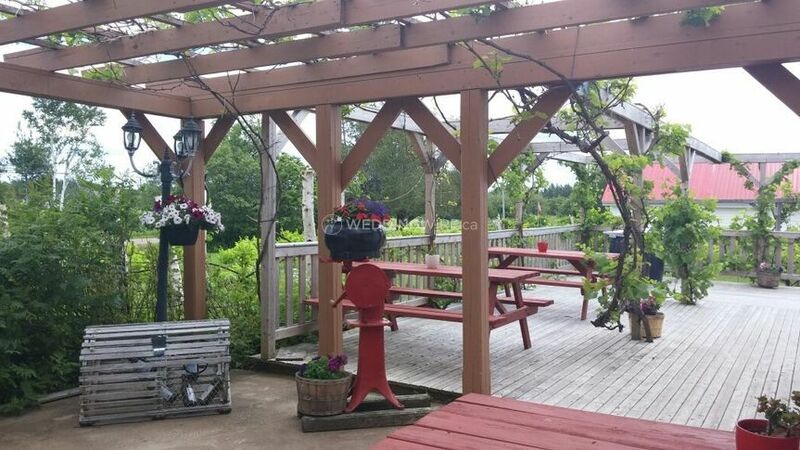 Winegarden Estate Winery & Distillery ARE YOU A VENDOR? 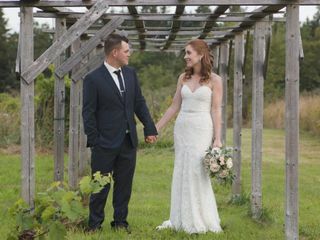 If you’re looking for the perfect rustic rural surroundings for your relaxed, intimate wedding celebration, look no further than Winegarden Estate on New Brunswick’s east coast. 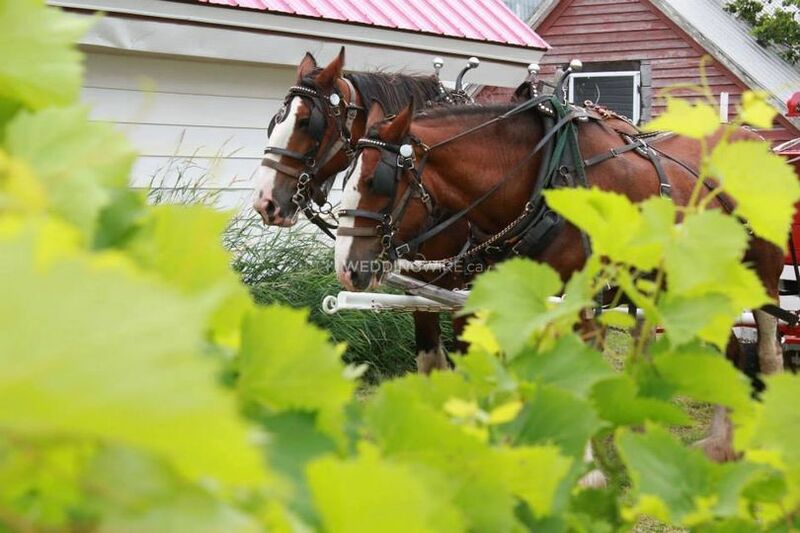 You’ll find this winery and distillery tucked away on a quiet country road just outside the quaint hamlet of Baie Verte, within easy reach of three provinces and an international airport. 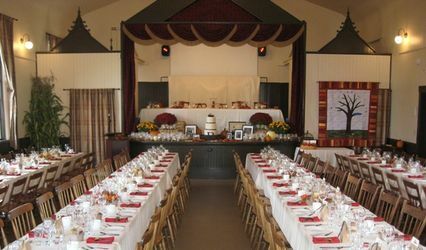 The indoor function room can accommodate up to 72 guests seated for dining, but can be opened up to the outdoor deck for receptions or cocktails, accommodating up to 120 people. Plus, it counts with an ample parking space on-site. 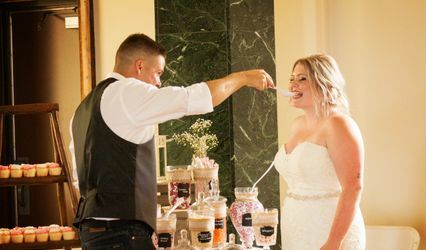 Winegarden Estate Winery & Distillery's team believes weddings should be affordable, so you have the freedom to choose your own food service arrangements. They can provide recommendations for local catering, music, and accommodations. Their kitchen is available for your use, and they supply bar services, china, glassware and cutlery for your convenience. 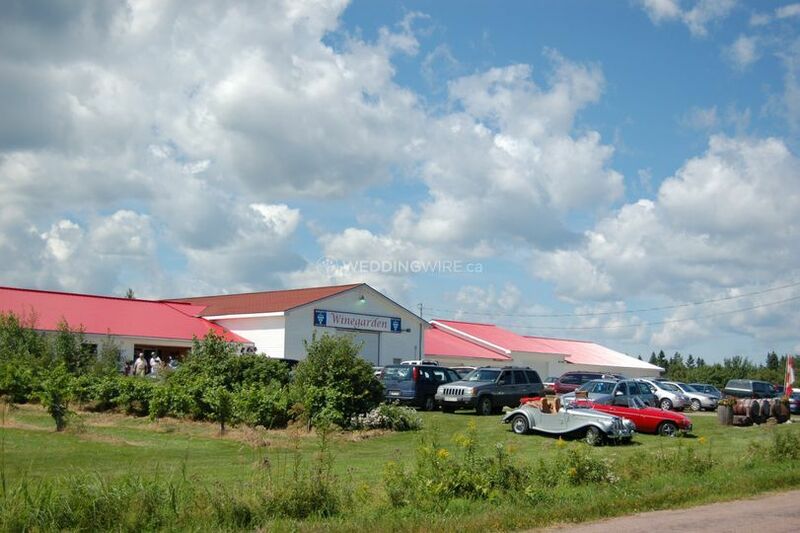 They also count with on-site barbeques which are available for rent. 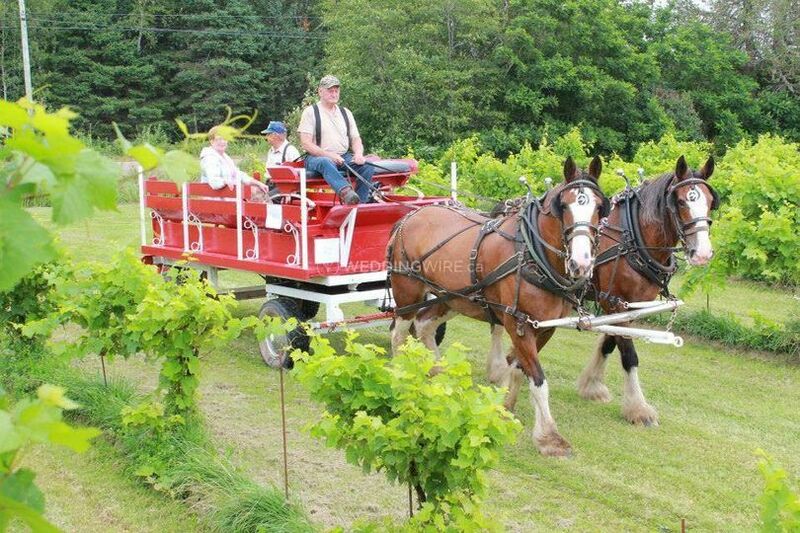 In addition, Winegarden Estate crafts over 70 products onsite, including grape and fruit wines, icewine, eau-de-vie, brandies and liqueurs. Tours and tastings can be arranged for guests. 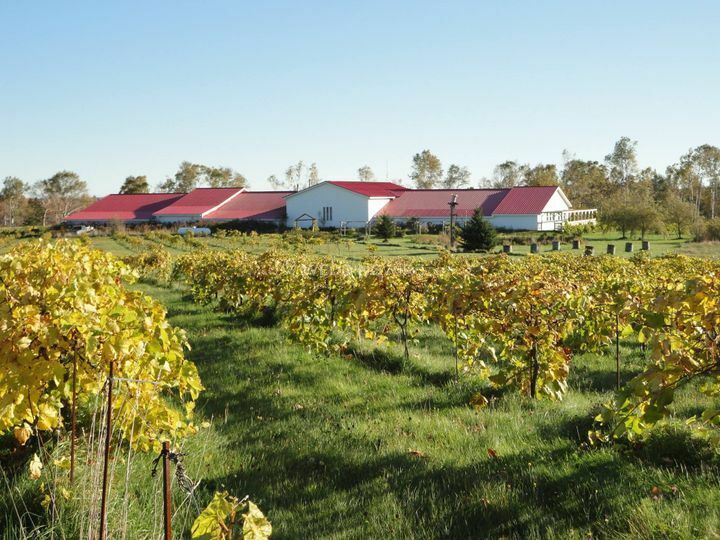 The gardens and vineyard provide many photo opportunities. 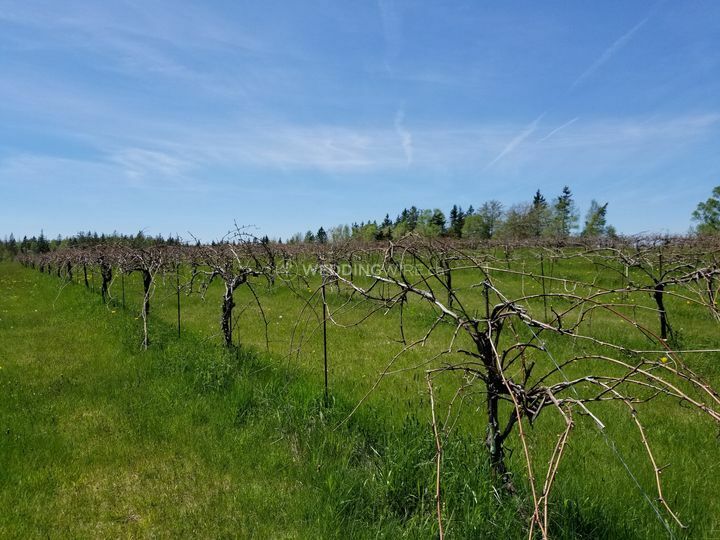 It's located 5 minutes from the Nova Scotia border, 20 minutes from Confederation Bridge to Prince Edward Island, and 50 minutes from Moncton, which has an international airport. 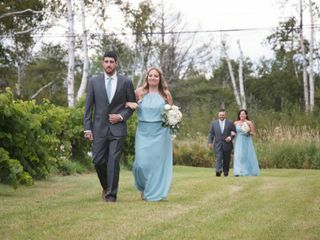 My husband and I had our wedding reception at Winegarden in 2014. (We're the kilted ones in the photo gallery!) Elke and Steffan hosted us on our big day, and by hosted I mean much more just providing us with a venue. They were warm, welcoming, and incredibly helpful. 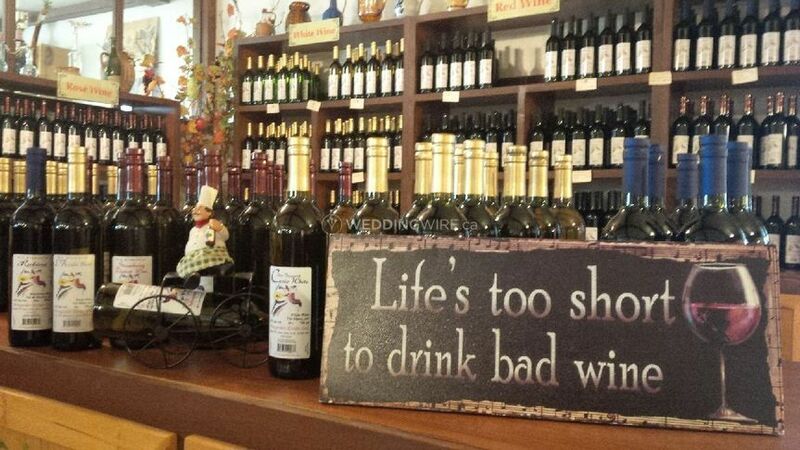 So helpful that we would have felt guilty if our guests hadn't half emptied the wine shop buying delicious souvenirs. 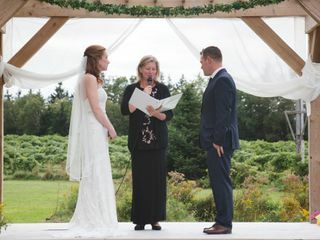 Elke, Steffan, and everyone at Winegarden made our wedding day more relaxing and fun for us and for all of our guests. 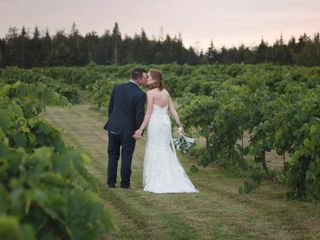 It's been a pleasure visiting them every summer since, and we're very pleased to have this opportunity to recommend Winegarden as a venue for a wedding, reception, or any special event. 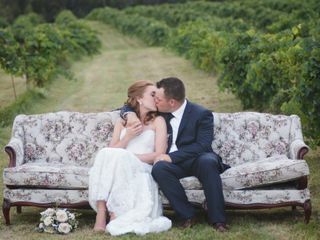 Thank you for much for hosting your wedding at Winegarden - it was truly our pleasure to have you. We hope all is well and look forward to a visit in the future. 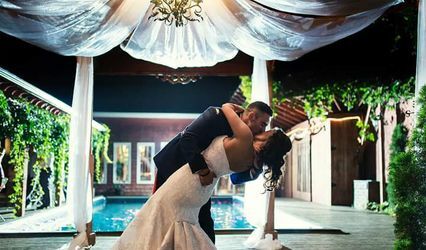 It was such a great pleasure to host you on your big day! 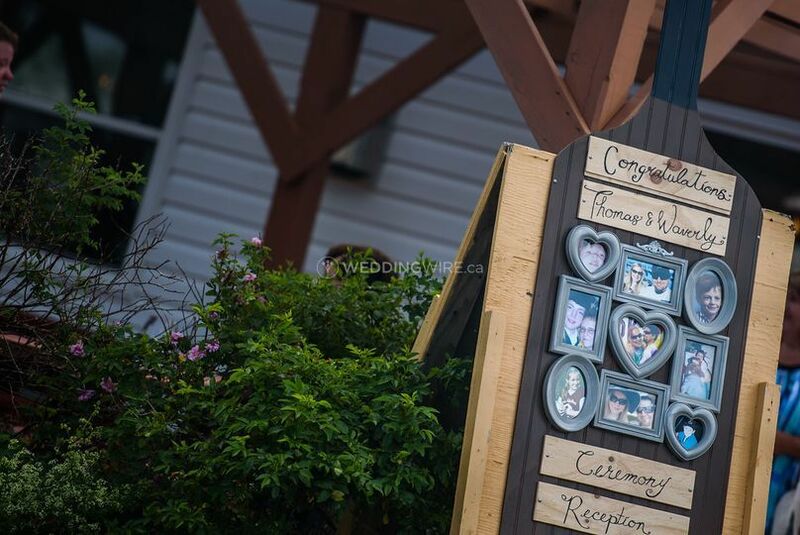 We hope all is well and you come visit us in Baie Verte again soon.